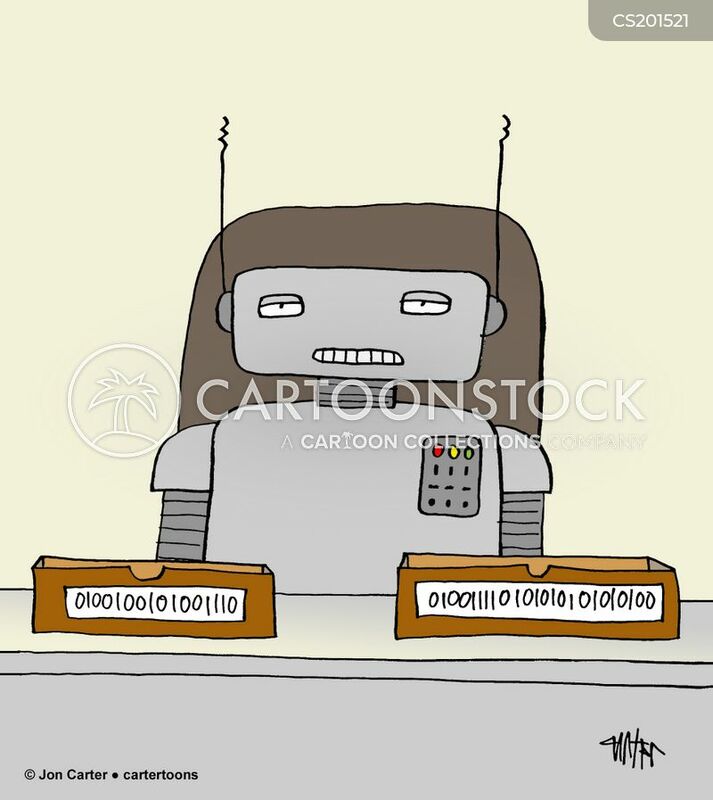 Robot sitting at office desk with inbox and outbox labeled in binary code. 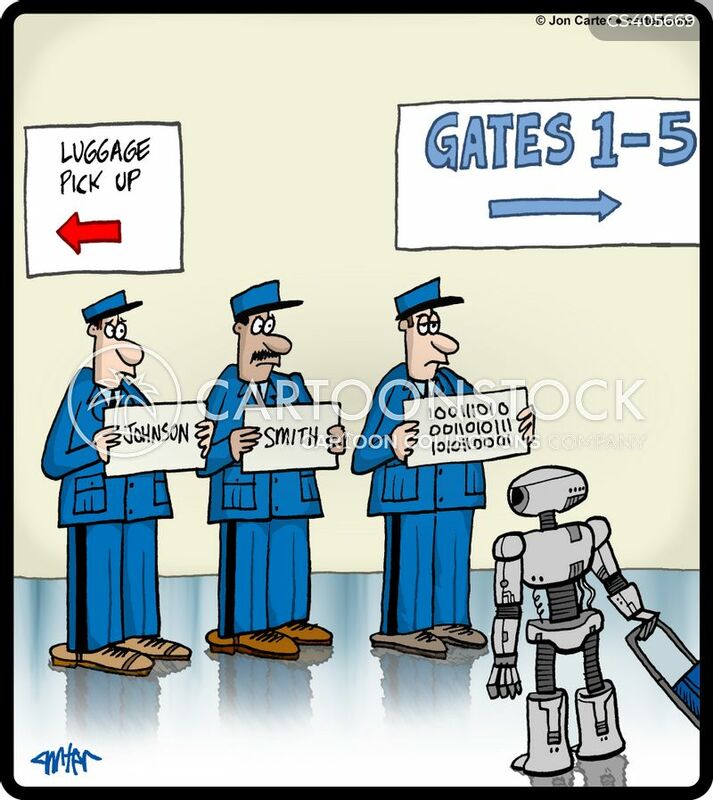 Chauffeurs are holding up signs. 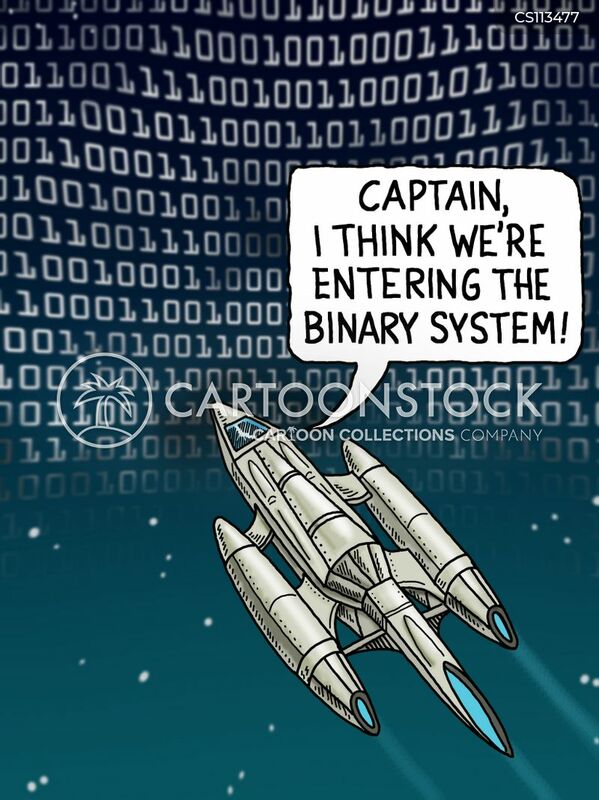 One has a sign with binary code on it for a robot passenger. 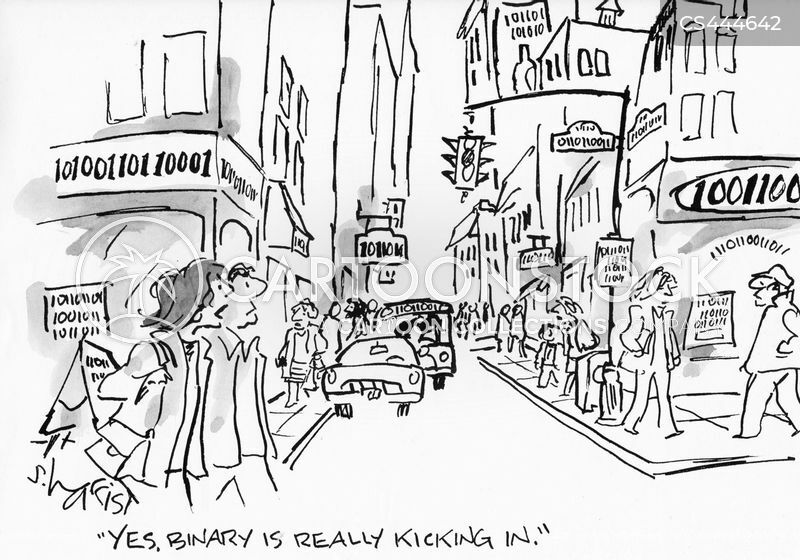 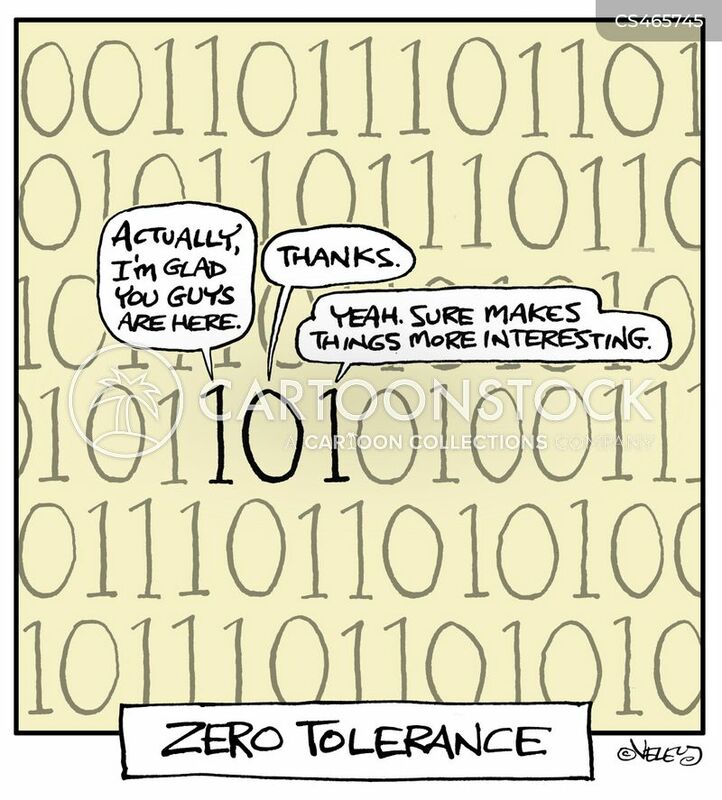 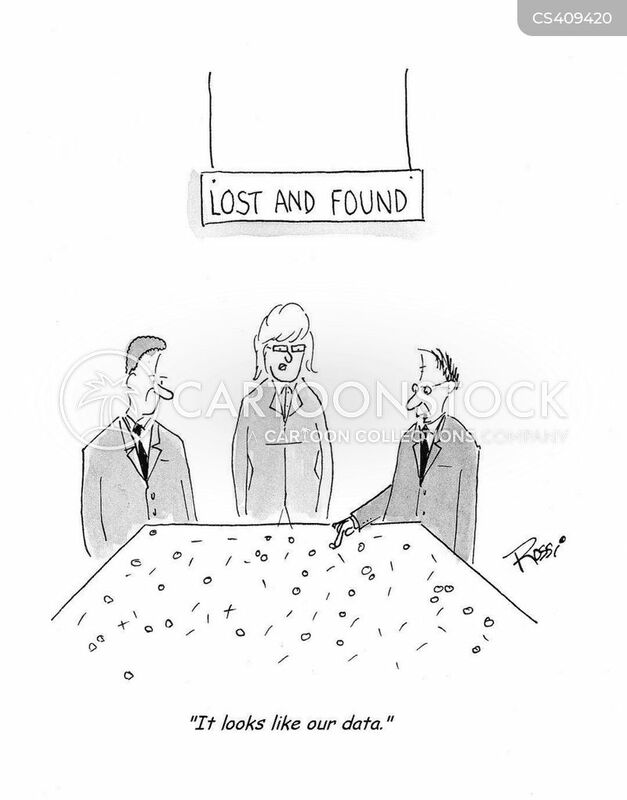 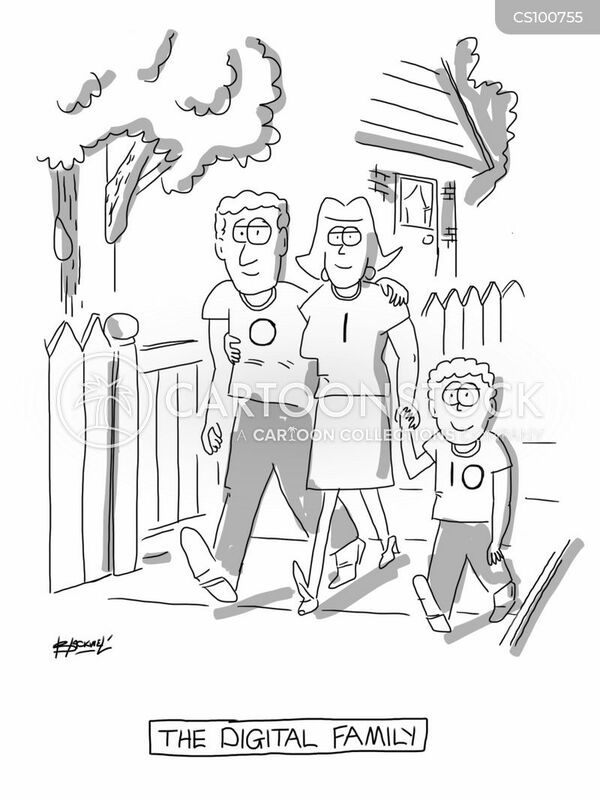 "Yes, binary is really kicking in." 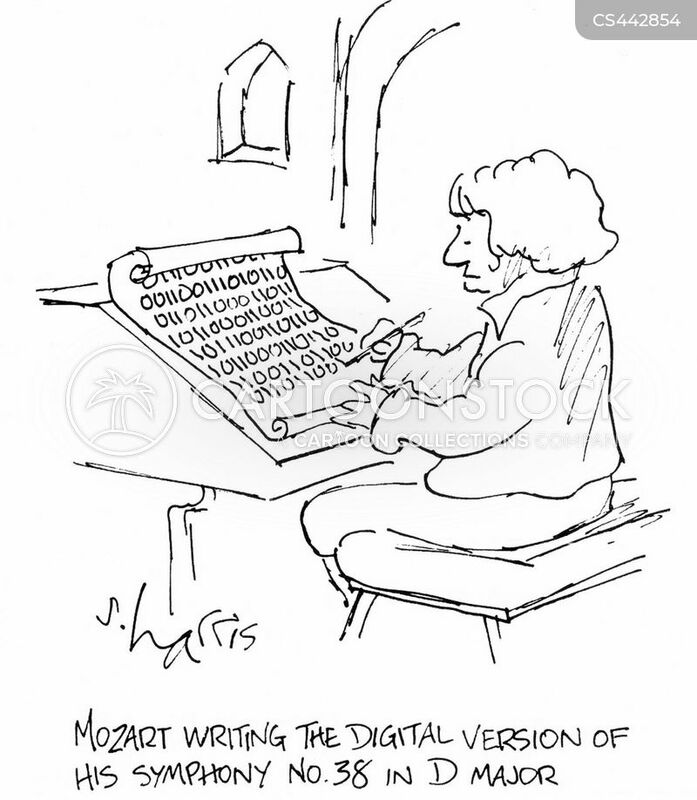 Mozart writing the digital version of his Symphony No. 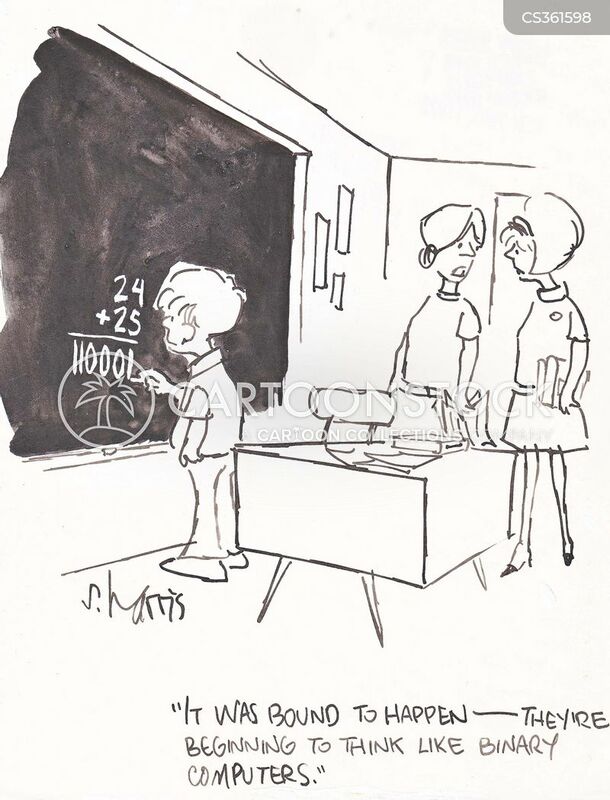 38 in D major. 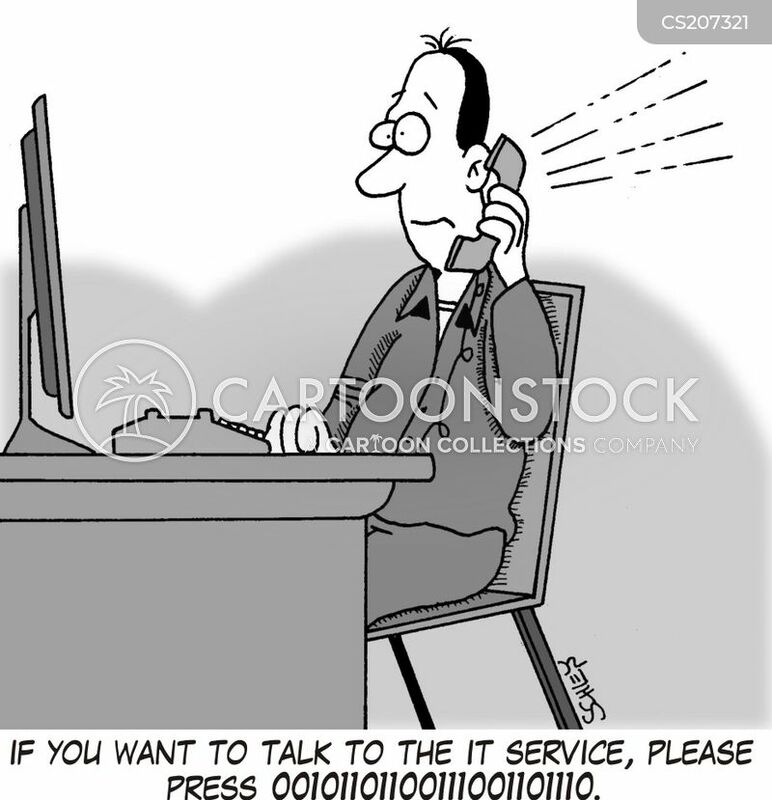 "Good! 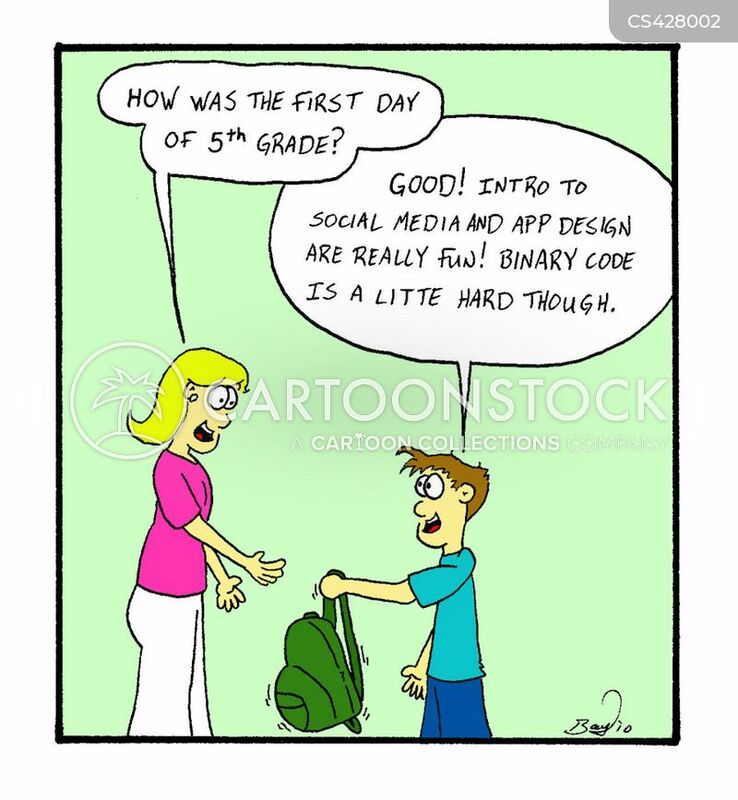 Intro to social media and app design are really fun! 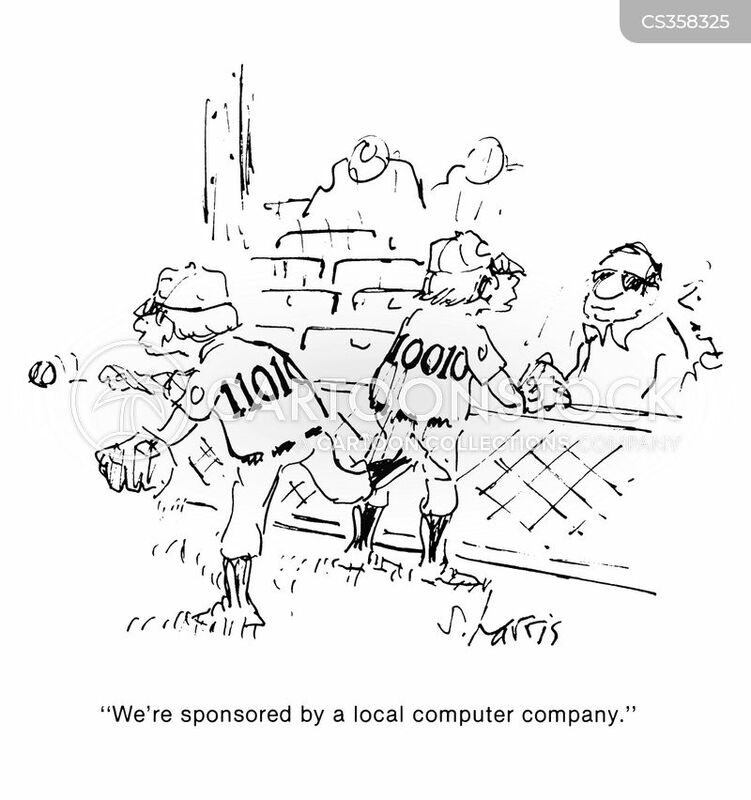 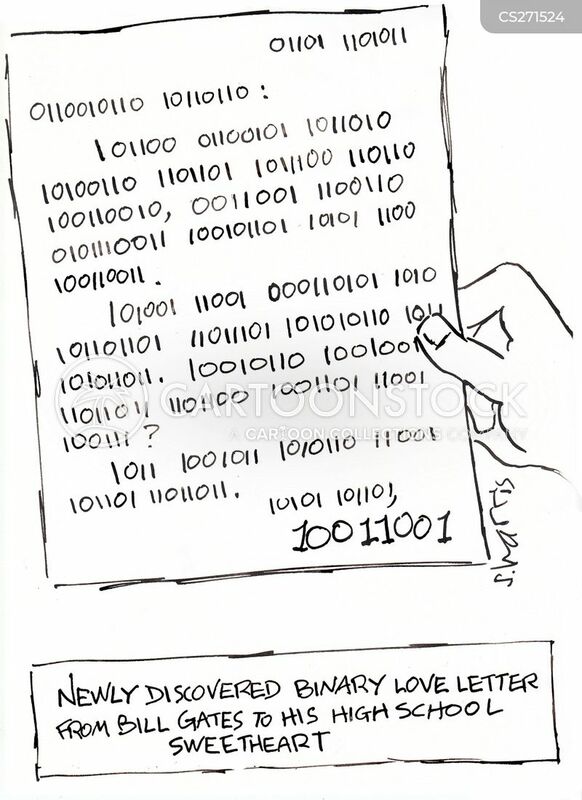 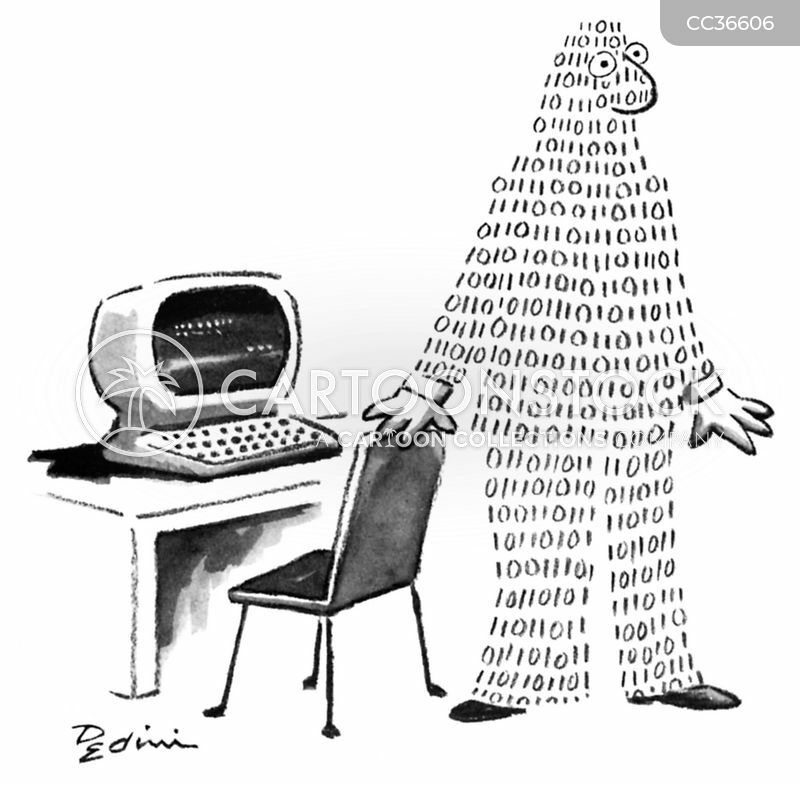 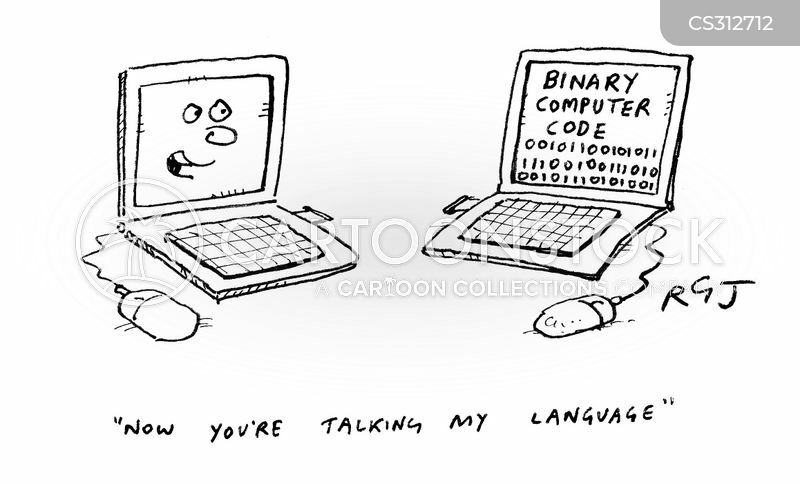 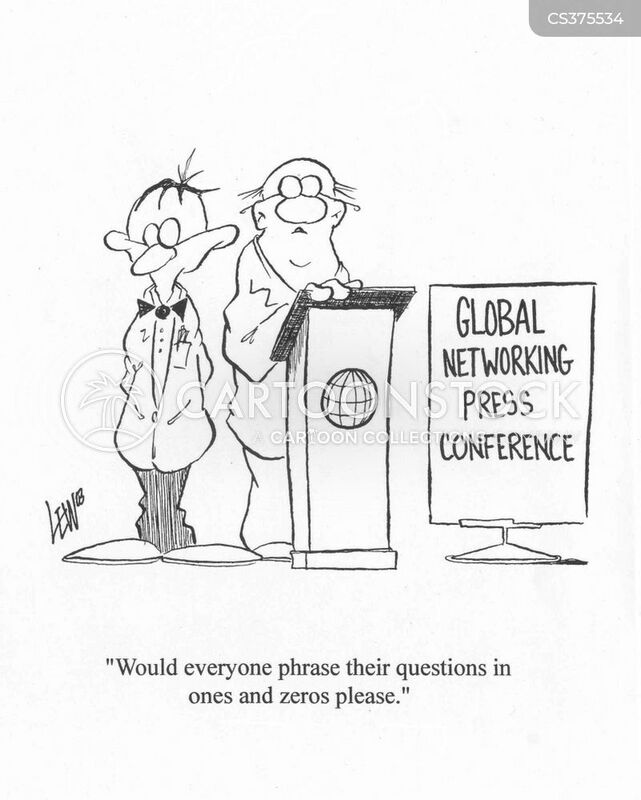 Binary code is a little hard though." 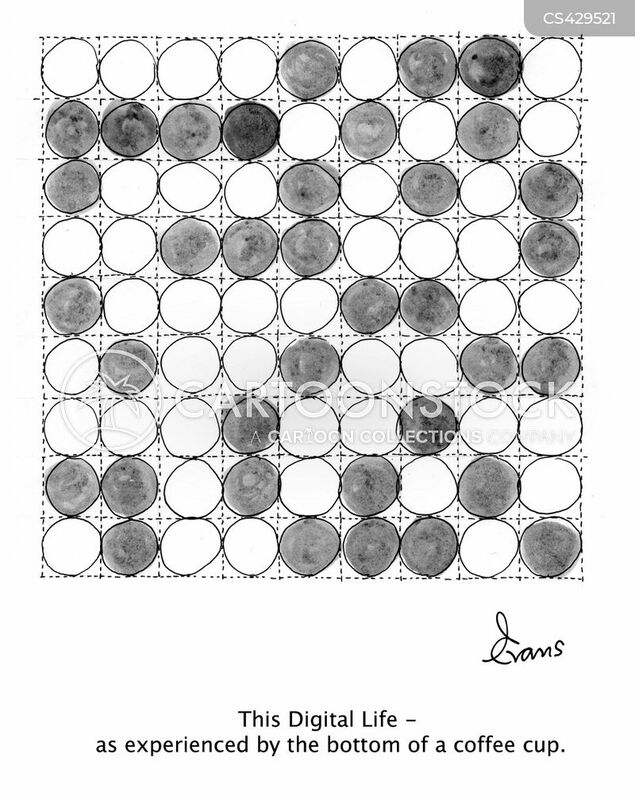 This Digital Life - as experienced by the bottom of a coffee cup. 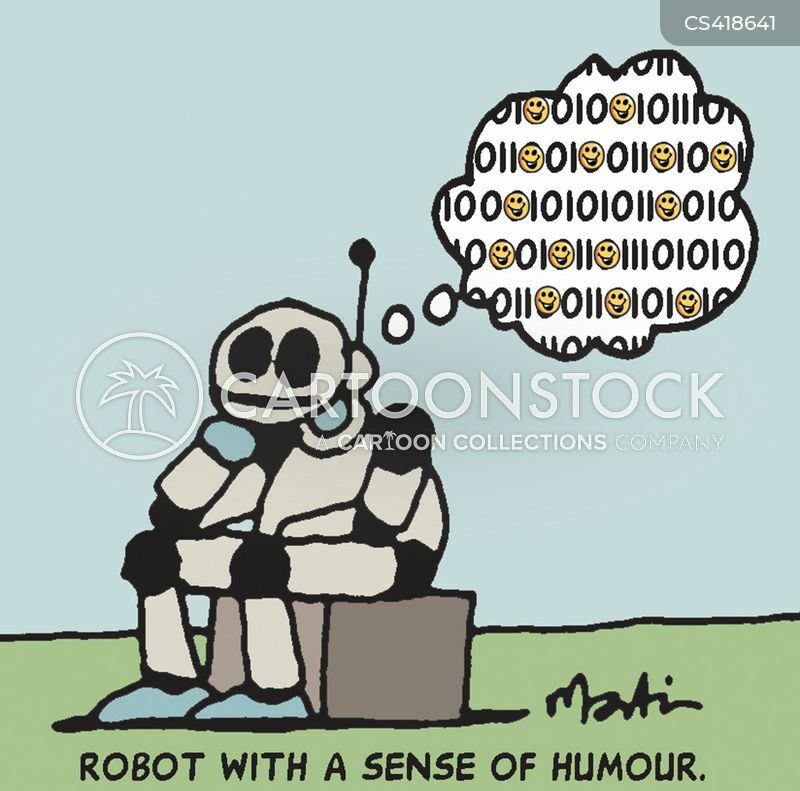 Robot with a sense of humour. 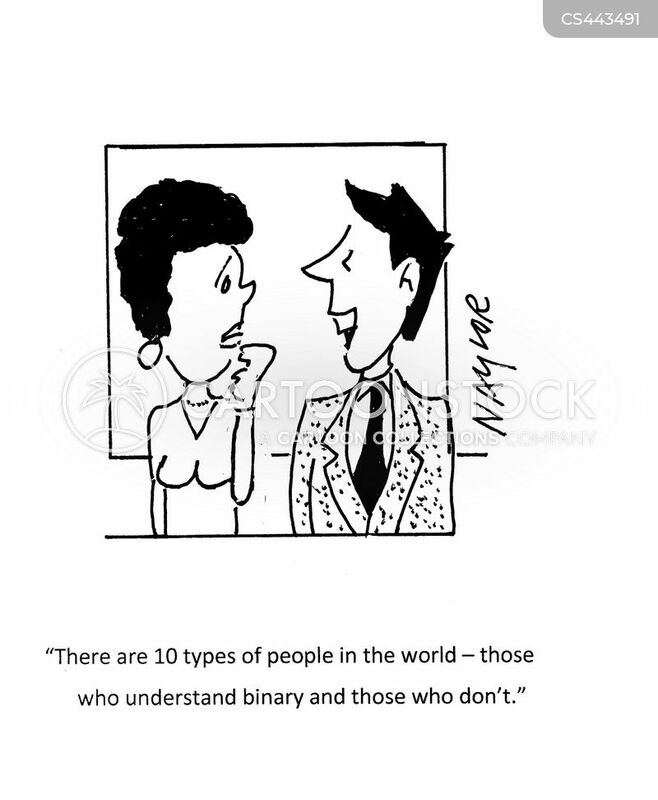 "There are 10 types of people in the world - those who understand binary and those who don't." 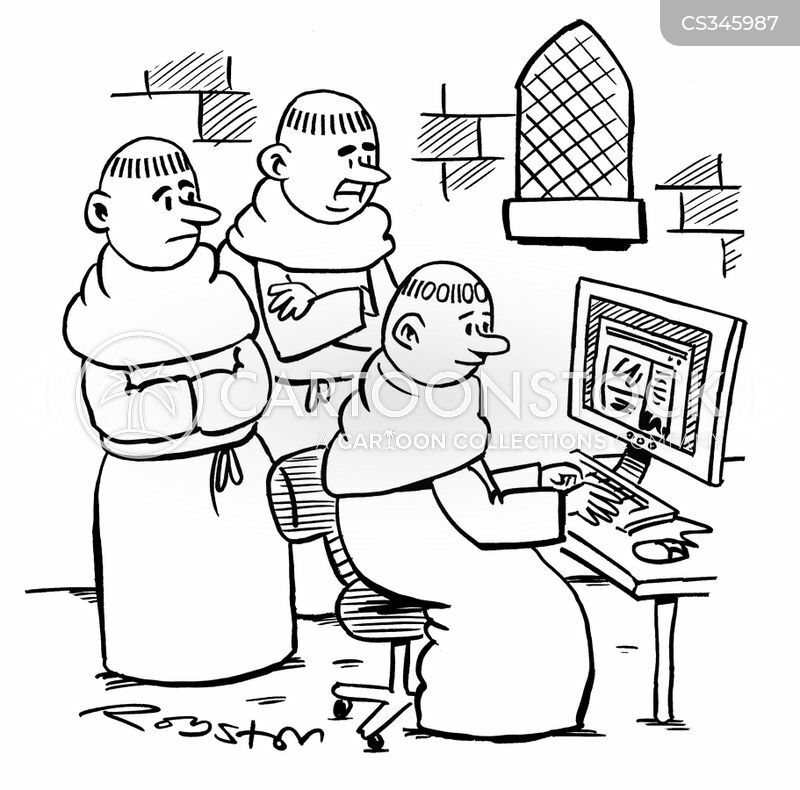 'Binary' monk demonstrates computer skills. 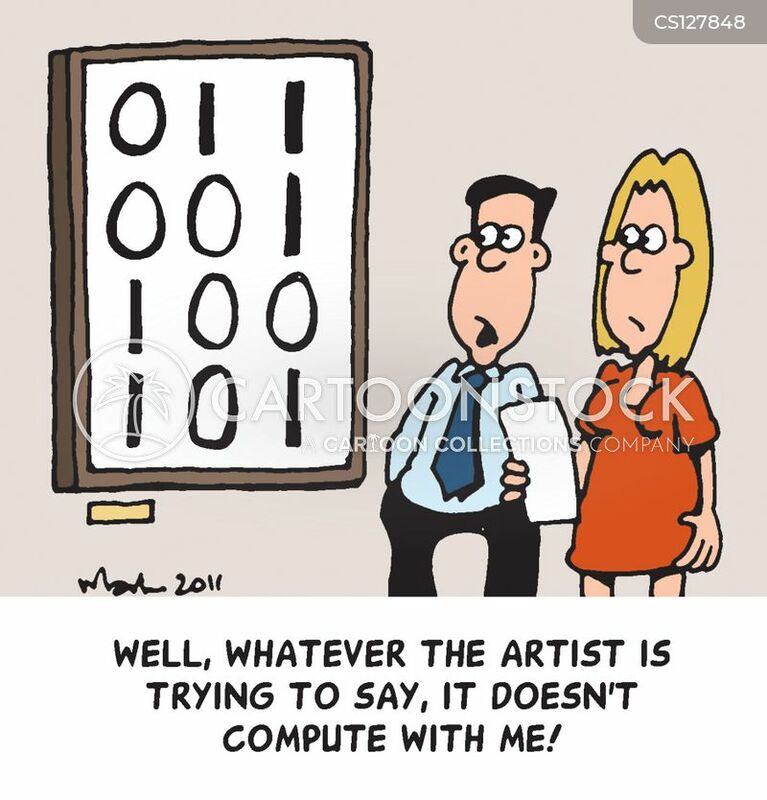 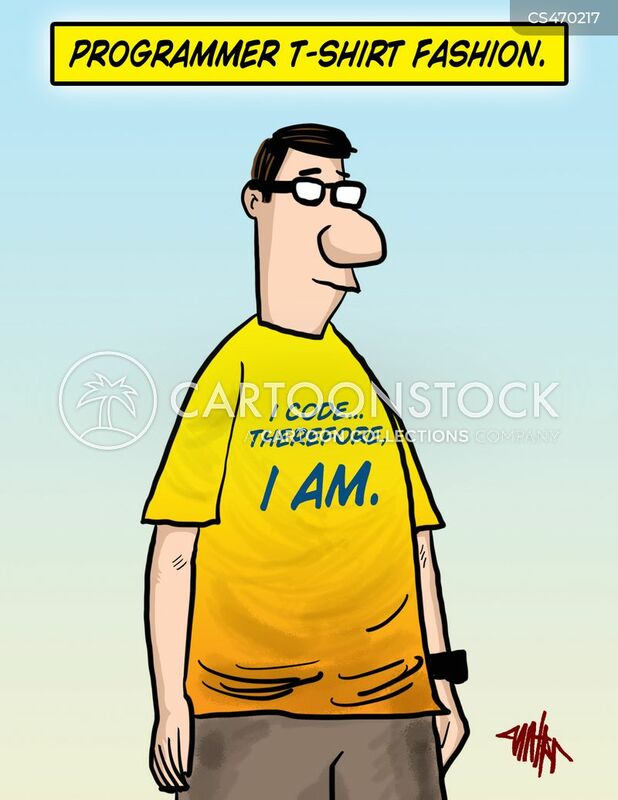 Well, Whatever the artist is trying to say, it doesn't compute with me!